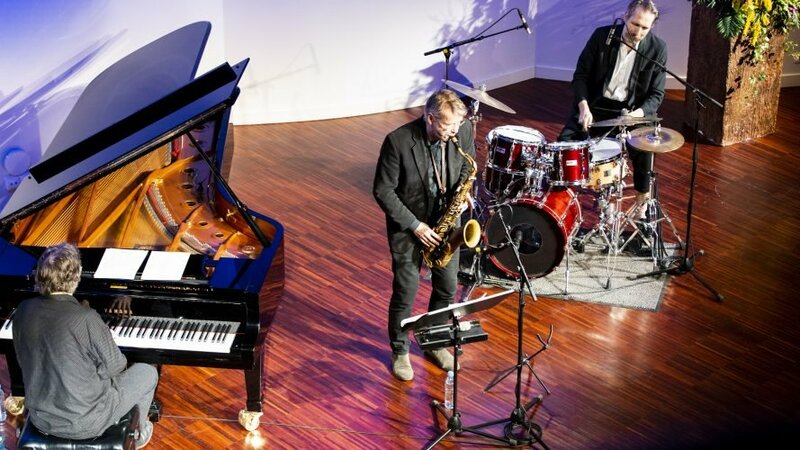 In cooperation with Danish Cultural Institute, the 3 jazz musicians from Denmark: 3xHess performed at Liepājas koncertzāle Lielais dzintars (Concert hall Great Amber) on the 10th of March as a part of The 27th Liepāja International Stars Festival. 3xHess are 3 brothers that have been a part of the Danish and International jazz scene for many years. Their experience of playing together for most of their lives has created a special kind of musical understanding, as if reading each other from seemingly accidental gesture. They play a repertoire of original music, written by the members of the band. Their jazz music with improvisation and different rhythmic and melodic building stones melts together in the special sound of 3xHess. The music can be described as Nordic jazz with elements of the Scandinavian song melodies. Their understanding of music and each other allows them to create new arrangements by improvising on stage which accumulates into the special sound of 3xHess. Emil Hess is one of the 3 x Hess brothers. 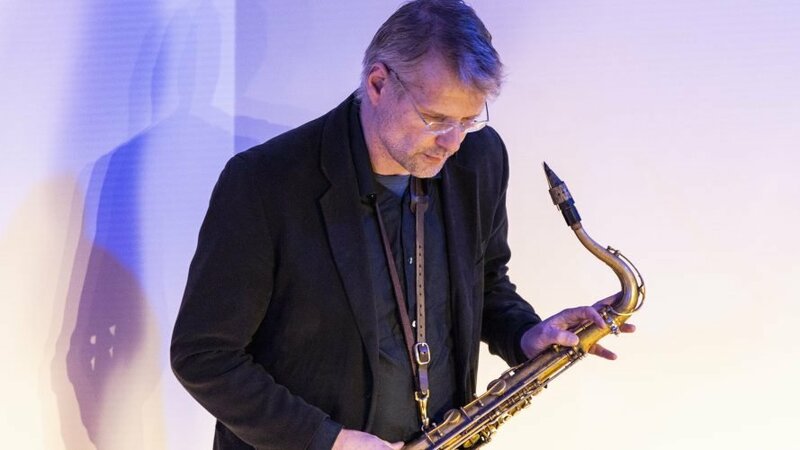 He is a Danish saxophone player and composer based in Copenhagen. He plays all saxophones, clarinet, bass clarinet, flute and piano and has released 14 CD´s. He is the leader of Emil Hess Quartet & Emil Hess Evolution Orchestra and co-leader of 3 other bands – including 3 x Hess. He has composed 310 compositions for small and larger ensembles as well as films. 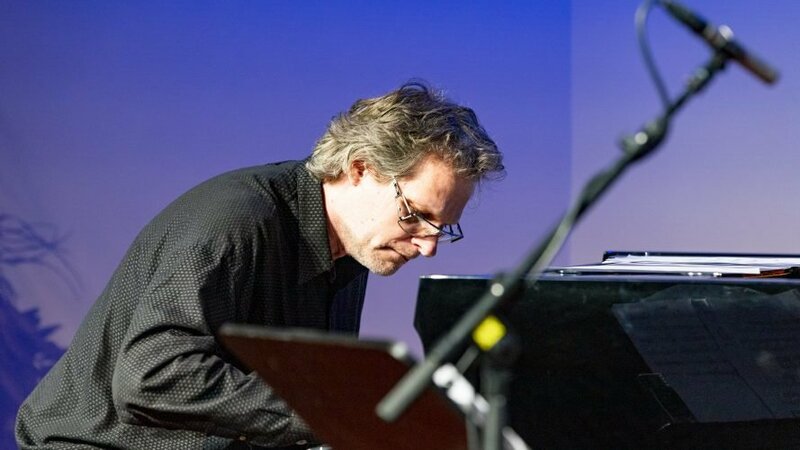 Emil Hess is also an associate professor at Aarhus University from where he holds a Master’s degree in Music. 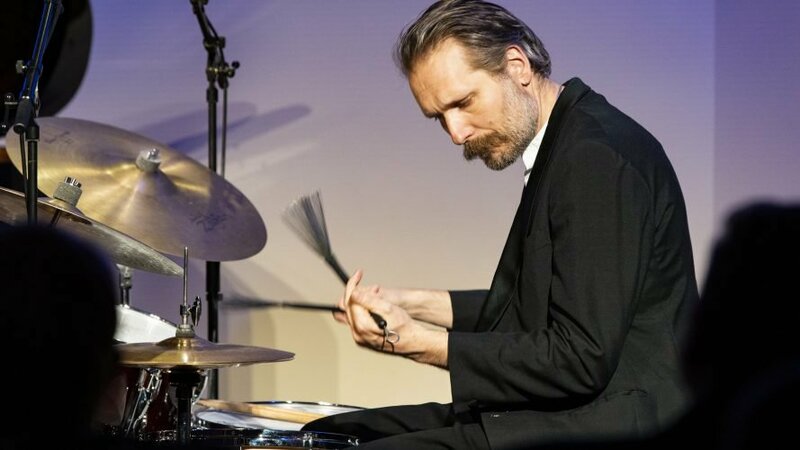 Together with 3 x Hess he has won the Danish Music Awards (DMA) jazz 2014 for best Danish Jazz Release and has received several composers Awards from the Danish Art Society. Nikolaj Hess is a Denmark/New York based pianist, composer, producer and arranger. He is leader, co-leader and member of several other groups like NH Quartet, Hessismore and others. He has worked together with many great musicians from all over the world. Nikolaj`s music can also be found worldwide in installations, performances, short-films and websites. He has also worked as a studio musician and toured in US, Europe and Africa. He won the best European jazz piano player under 25 in the RAI competition in Rome and the gold prize in “Berlingske Tidendes” competition in Copenhagen. He is also an associate professor at Rytmisk Musikkonservatorium (RMC) in Copenhagen, from which he graduated at the age of 22. He later studied in the US and West Africa. Mikkel Hess is the drummer of 3 x Hess. He is a Danish musician and well known for his collaborative project Hess Is More. 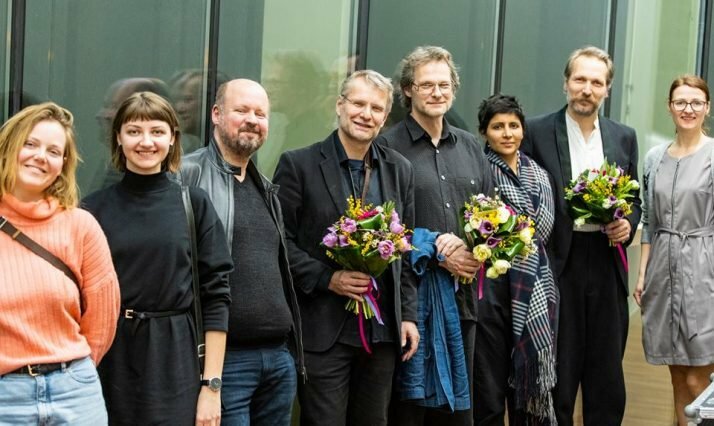 In 2001 he graduated from The Conservatory in Copenhagen – Rytmisk Musikkonservatorium (RMC) – and has since then been a part of many bands and collaborations. Mikkel Hess is also active as composer and producer of music for films, theatre and dance. Over the years Mikkel Hess has appeared as co-producer, co-writer and drummer on various albums by other artists. Together with 3 x Hess he has won the Danish Music Award jazz 2014 and has been often nominated for various music awards since 2006.